What is the Fort Wayne Engineers’ Club? The Fort Wayne Engineers’ Club is an organization composed of a broad cross section of engineers and associates from Fort Wayne, Allen County and the surrounding area. 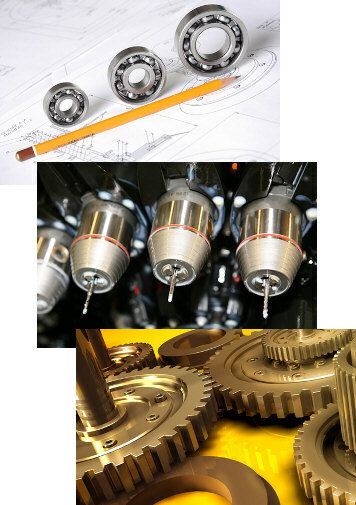 The advancement of the arts and sciences connected with engineering by presentation and discussion of subjects, and by the participation in matters of interest to the engineering profession. To advance the interest of individual members and to enhance the prestige of the professional within the community. To promote closer union and cooperation among the members by professional and social contact. Limited to 30 people. A four-page PDF file including a required waiver will be e-mailed in reply to the first 30 who RSVP. Print and complete the waiver before arriving at the tour, because daylight will be limiting our time on the site. No facilities or artificial light will be available onsite. Expect conditions of a vandalized abandoned building with some contractors working onsite. Participants must be able to climb multiple flights of stairs and walk over uneven surfaces, puddles, and debris. Mold, mildew, lead dust, broken glass, and other hazards are likely to be present where we tour. Mandatory: Appropriate shoes or better footwear which cover toes and heels, plus socks covering at least ankles. No open toes, open heels, slippers, flip-flops, etc..
Long pants/slacks and shirts with sleeves will also be required. No shorts, skirts, nor dresses. Dress appropriately to be out in the weather. There will be no heat or lights, some exposure to rain and wind. Bring your own appropriate eye protection. Ordinary glasses are okay. The actual tour will vary based on building and contractor conditions at that time. Tunnels and other enclosed spaces cannot be visited.